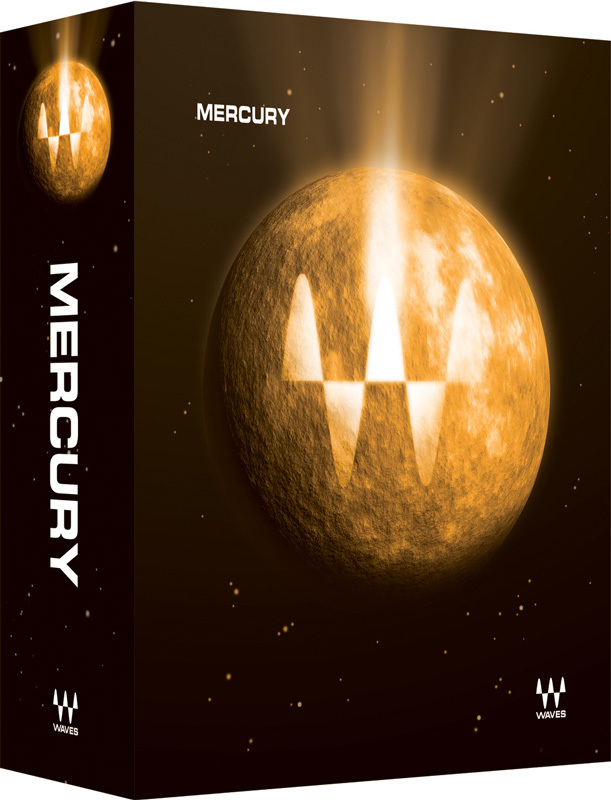 With over 150 stellar plugins and over 400 components, Mercury features more Waves in one package than ever before! From equalizers, reverbs, compressors and limiters to noise reduction, surround processors, modeled analog console modules, Signature Series collections and beyond, there has never been such a comprehensive collection as this. The Mercury Collection offers more effects, more channel components and more mixdown tools than ever before in one place.